Paperback, 8 x 11 in. / 120 pgs / illustrated throughout. 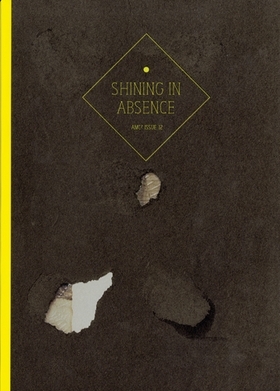 Shining in Absence, the twelfth issue of the journal AMC2, addresses the disappearance of photography both as an idea and as a material object. Images of torn, vacant photo albums, empty frames and mounting corners fill this poignant volume, allowing viewers to consider the absence of such vestiges in their own lives. 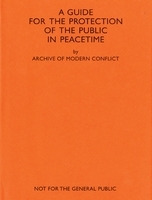 By the Archive of Modern Conflict. FORMAT: Pbk, 8 x 11 in. / 120 pgs / illustrated throughout.